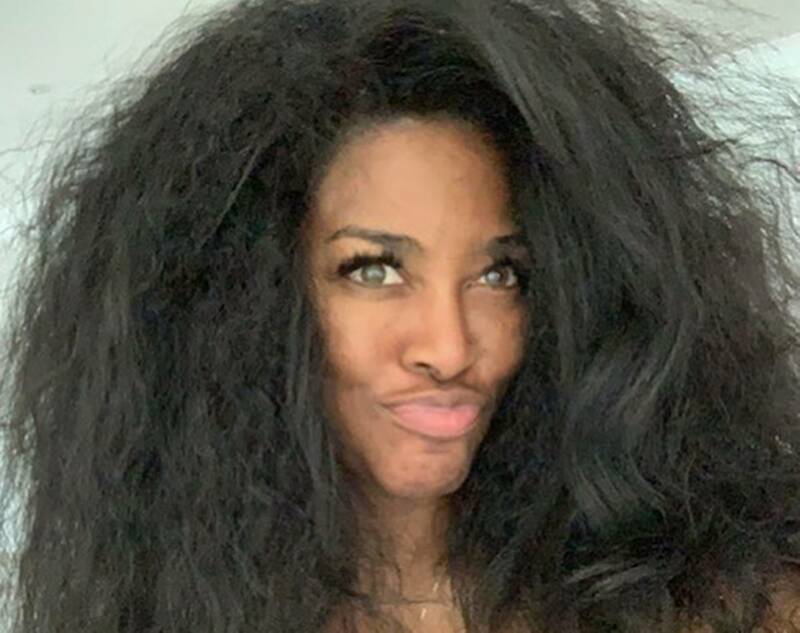 Big hair and Kenya Moore does not care. 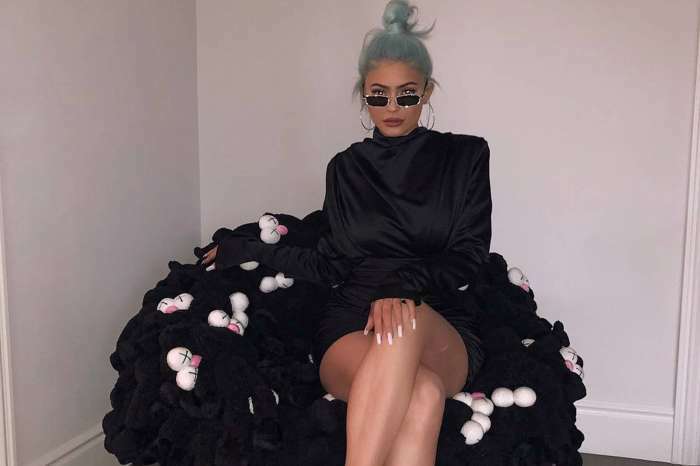 The former Real Housewives of Atlanta star has a new hilarious photo on social media that has fans laughing crazily. Moore appears in the picture with her natural hair wild and free. Marc Daly’s wife explained that after having baby Brooklyn, it has been hard to find time to care for her long hair. Kenya’s hair has a lot of character just like herself.